James Started J-Train Athletic Performance in 2010 after seeing a gap in the market geared towards Athletes. 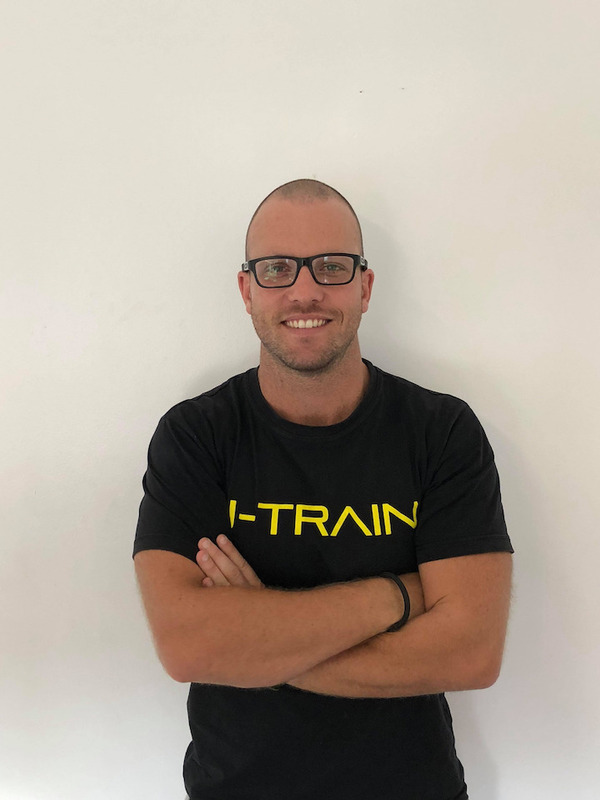 He has been the strength and conditioning coach for the Manly Marlins for 8 years and has worked extensively with many strength and powerbased atheltes from strongmen, powerlifters, basketballers, rugby players and combat sport athletes. Making Athletes as strong and powerful as possible while keeing them as injury free as possible. Spending time understanding the athlete outside of the gym and connecting with them on a level deeper than the weights room.